Music has always been an integral ingredient of Hindi movies, which is the reason why some of the biggest hits in the industry give credit to the melodious music of the movies. Bollywood has seen some great music directors rule the music scene of the industry during its 100 years. 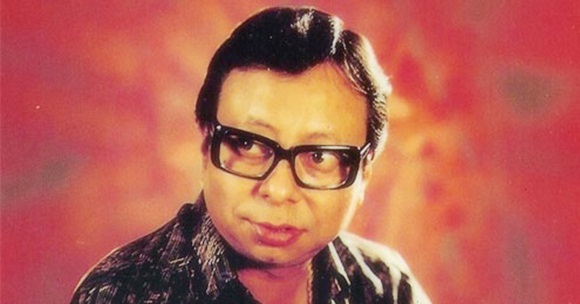 R D Burman is considered as the pioneer of rock music in Bollywood, giving some of the best youthful songs, in collaboration with Kishore Kumar and his wife, Asha Bhosale. He started by assisting his father S D Burman, but soon made it big on his own, with some exceptional music in films like “Teesri Manzil”, “Padosan”, “Kati Patang”, “Amar Prem”, “Hum Kisi Se Kam Nahi”, “Love Story” and “Betaab”. He made a master piece called “1942 A Love Story” in 1994, before his death. 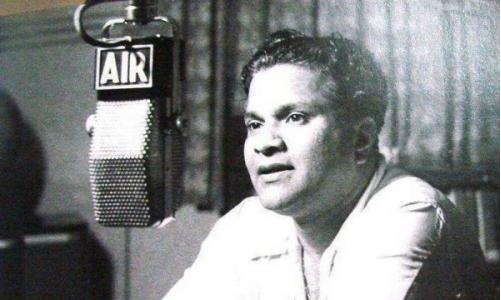 One of the greatest music directors in the history of Bollywood was Vasant Desai, who will always be remembered for his unforgettable creation “Ae Malik Tere Bande Hum”. He was the key team member of Rajkamal Studio of film maker V.Shantaram and gave music for hit classics like “Do Aankhen Baarah Haath” and “Jahnak Jhanak Payal Baaje”. Some other classics composed by him include “Jivan Yatra”, “Udhar”, “Toofan aur Diya” and “Aashirwad”. One of the most talented and versatile music composers in the history of Bollywood was Naushad Ali, who started off as an assistant when he moved to Mumbai from Lucknow. This great music directors brought in classical music flavors to commercial Hindi cinemas and gave several hit movies like “Mother India”, “Mere Mehboob”, “Ganga Jamuna”, “Mela” and “Mughal e Azam”. 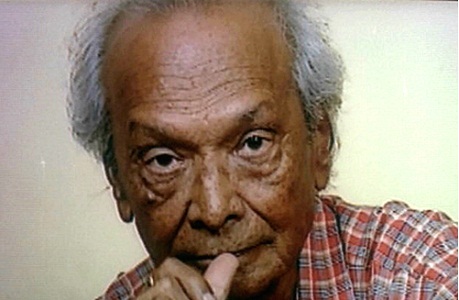 Naushad Ali was honored with Dada Saheb Phalke Award for his great contribution to Indian cinema. Another legendary music director in Bollywood was Ghualm Haider, who had worked both in India and Pakistan during his career. The credit of introducing the talented singing star Lata Mangeshkar goes to this great man. He added a touch of Punjabi folk music to his compositions. “Humayun”, “Chak Chal Re Naujawan”, “Majboor” and “Shaheed” are some of the hit films given by this artist during the forties. 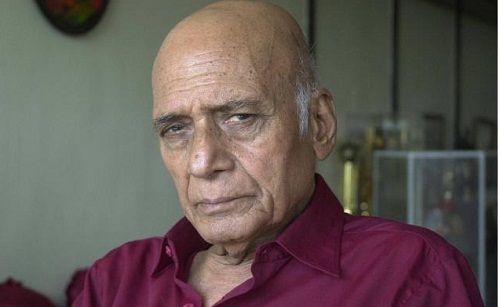 The next name in the list of top 10 music directors in Bolywod history is that of Khayyam, who takes credit for some of the greatest musical hits of the Hindi cinema, with the likes of “Umrao Jaan”, “Kabhie Kabhie”, “Razia Sultan” and “Footpath” on this list. This great man took Asha Bhosale to the heights of stardom with “Umrao Jaan”. But his greatness lies in his humility and he has worked right with people from the forties to some contemporary artists too. 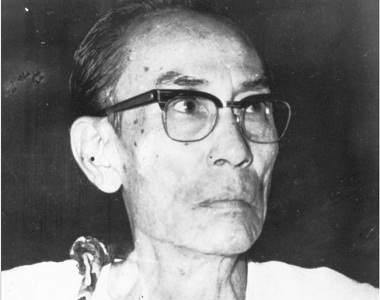 S D Burman was a music director of repute, when it came to versatility, as he excelled in classical as well as jazz. He was known for his long association with Navketan Films, the banner belonging to super star Dev Anand. Other artists who got great popularity singing his compositions were Kishore Kumar and Asha Bhosale. Some of his most acclaimed compositions were for films “Aradhana”, “Baazi”, “Guide”, “Jewel Thief”, “Devdas” and”Abhiman”. 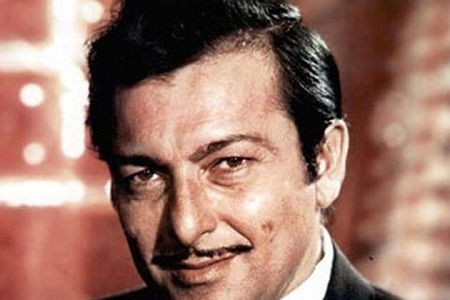 A music director par excellence was Madan Mohan, who will live on in the heart of every Indian music lover with his songs in the war film “Haqeeqat”, which were “Kar Chale hum Fida” and “Hoke Majboor Mujhe”. His compositions with melody queen Lata Mangeshkar have a unique flavor to them, giving them a timeless quality. He excelled in ghazal style and gave hit music for films “Aankhen”, “Anpadh”, “Dulhan ek Raat ki”, and the more recent one in which his music was used was “Veer Zaara” by Yash Chopra. 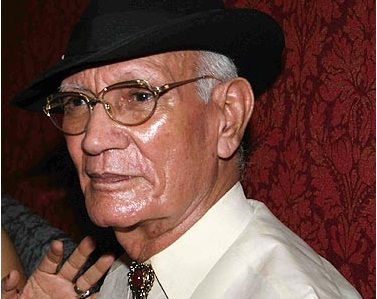 P Nayyar was one of the iconic music directors in the history of Bollywood, who ruled the music scene of the industry during the fifties. He will never be forgotten for the impeccable melodies created with contemporaries like Rafi, Asha, Lata and Geeta Dutt. Some of his hit movies include “Tumsa Nahi Dekha” “CID” and “Howrah Bridge”. 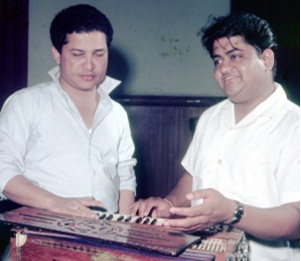 This popular music director duo gave melodious and memorable music for hit movies like “Karz”, “Coolie”, “Dosti”, “Pyar kiye Jaa”, “Milan”, “Hero”, “Daag”, “Bobby”, “Tezaab” and “Mr India”, to mention just a few. 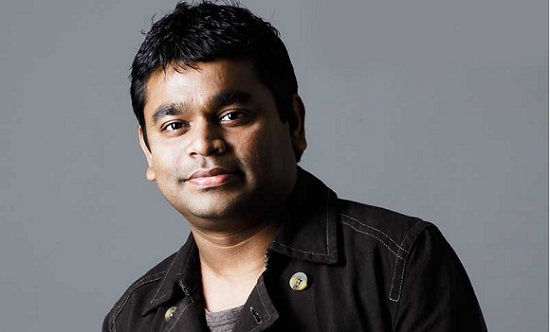 Next on the list of best music directors in the Bollywood history is the innovative artist called A R Rahman, who has changed the music scene of this industry by blending technology into it. Some of the award winning compositions of this young talented director include “Roja”, “Bombay”, “Lagaan”, “Taal”, “Dil Se” and “Saathiya”. 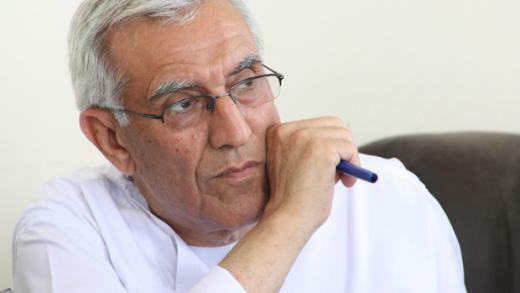 He also recieved oscar award of Academy Award for Best Original Score. Some other music directors who deserve a special mention are Usha Khanna, Ravi, Kalyan ji Anandji, Bappi Lahiri, Anu Malik, Rajesh Roshan, Jatin Lalit, Vishal Bhardwaj and Shakar-Ehsaan-Loy.